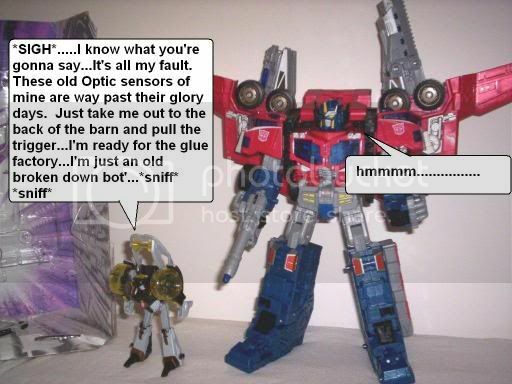 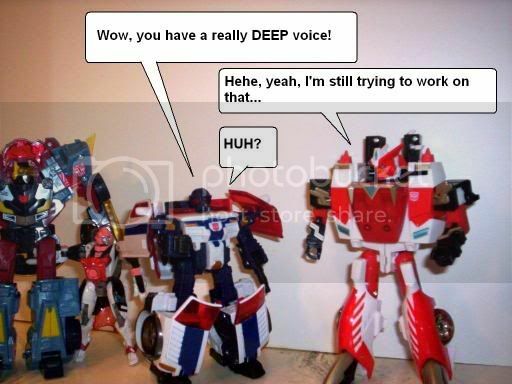 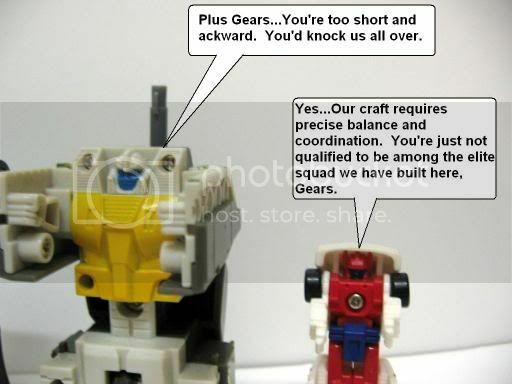 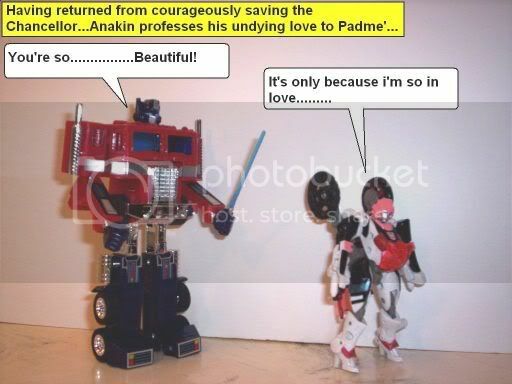 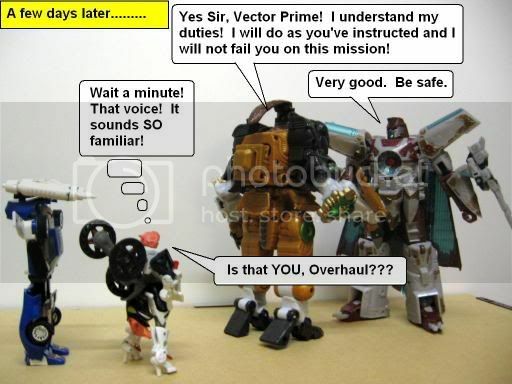 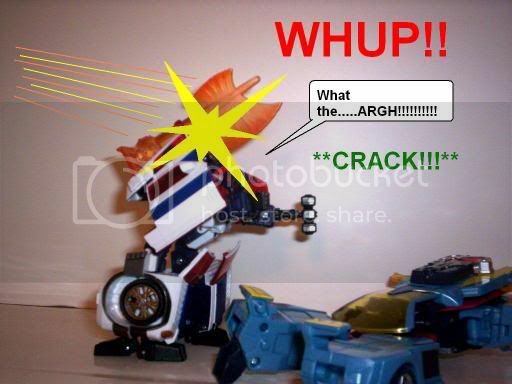 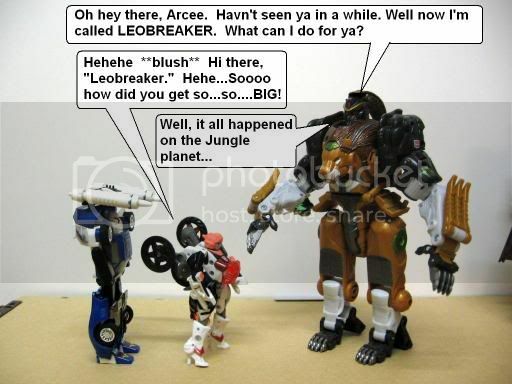 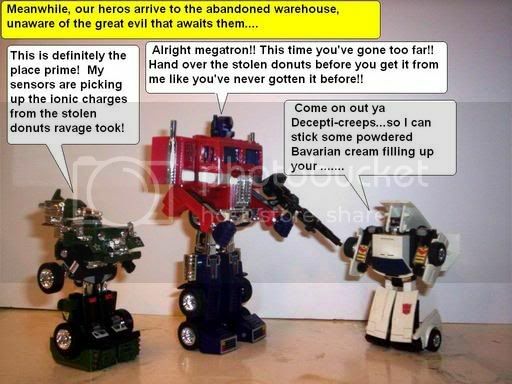 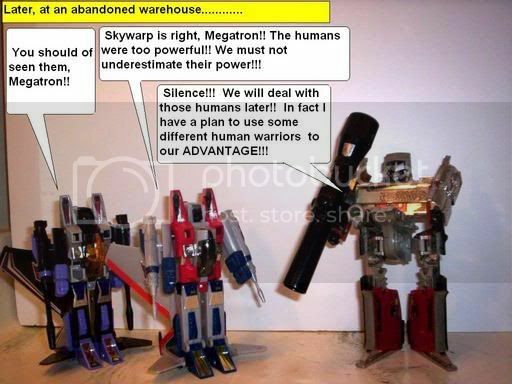 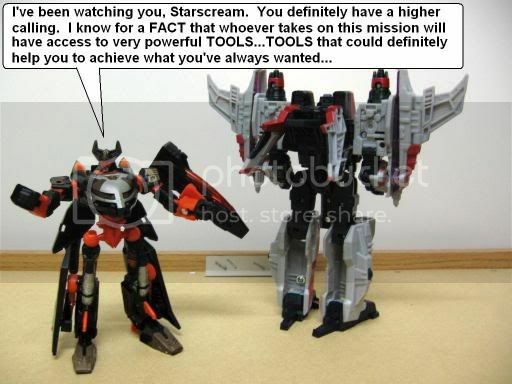 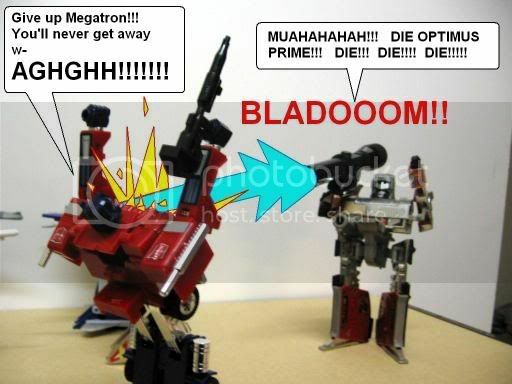 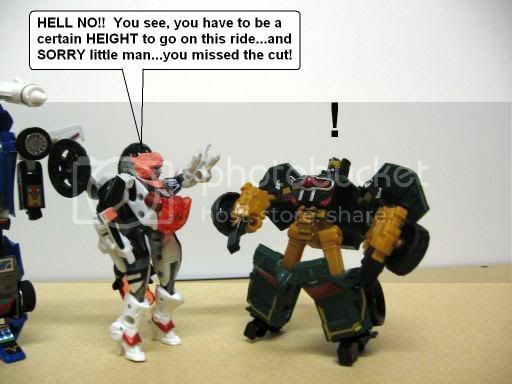 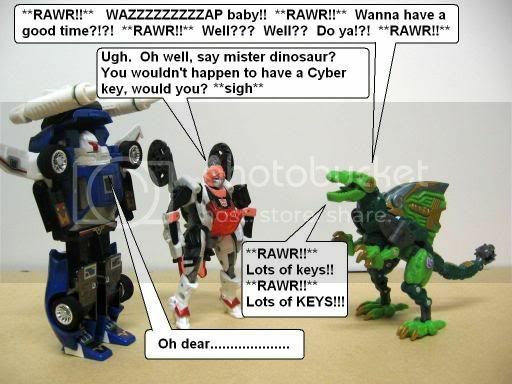 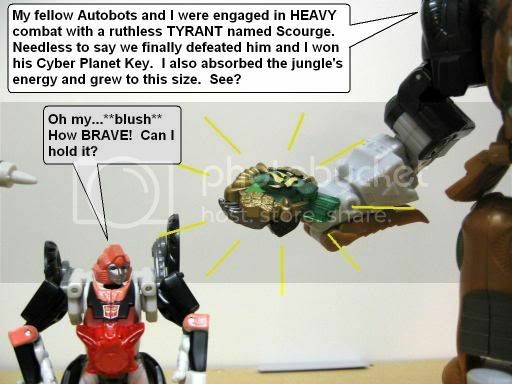 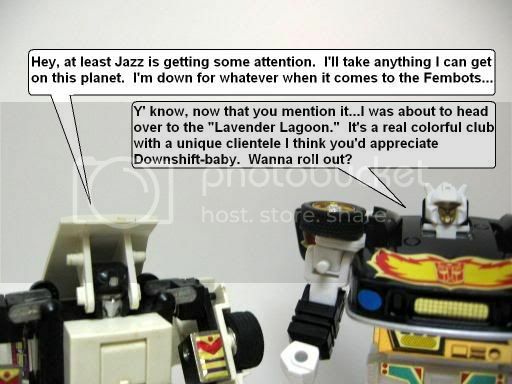 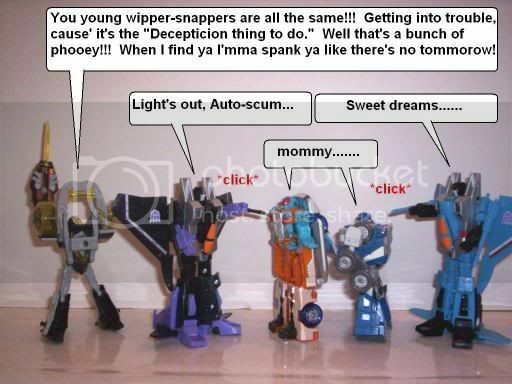 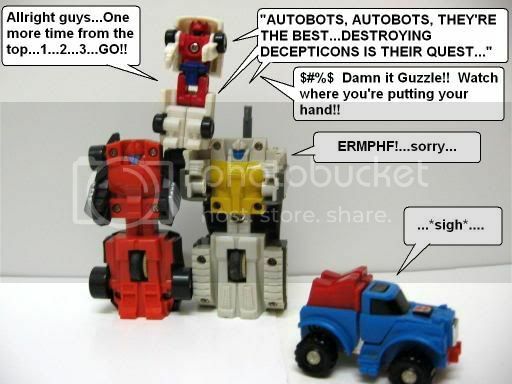 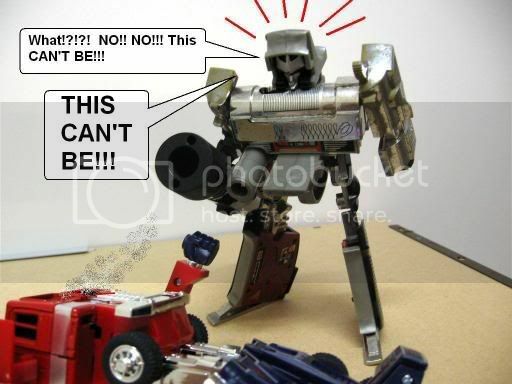 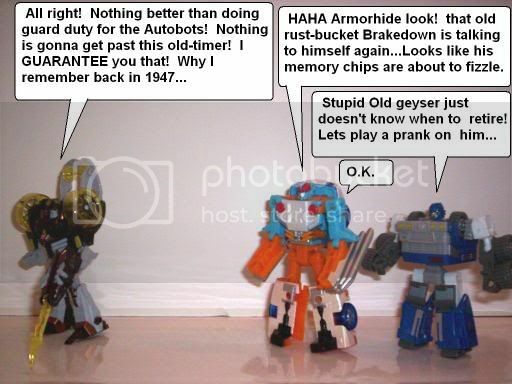 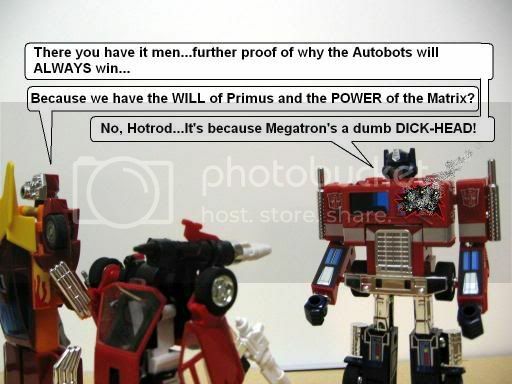 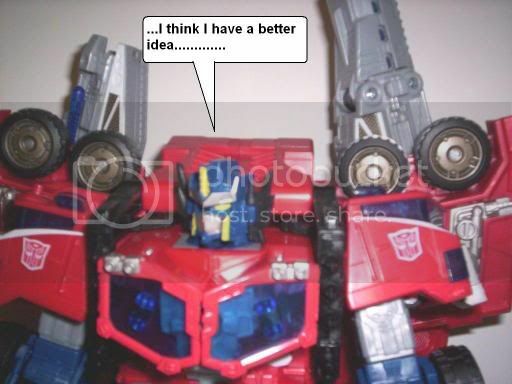 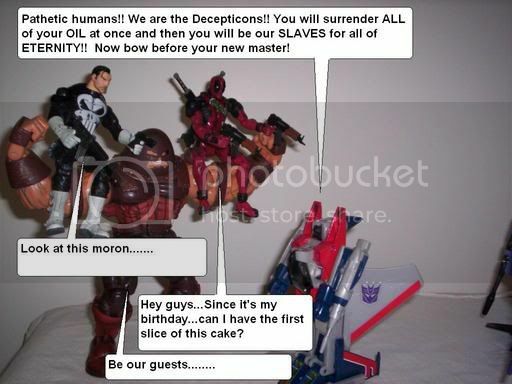 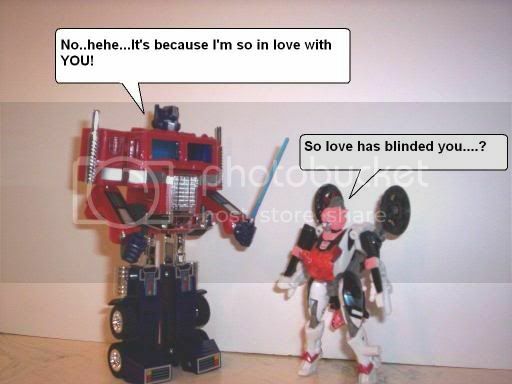 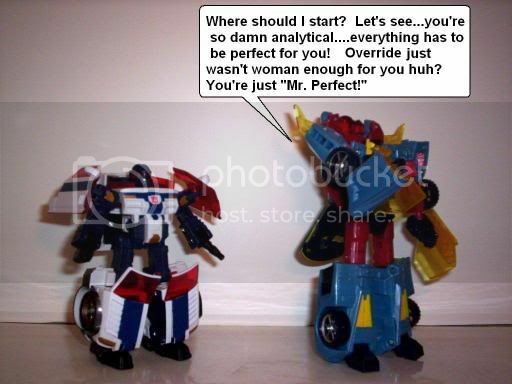 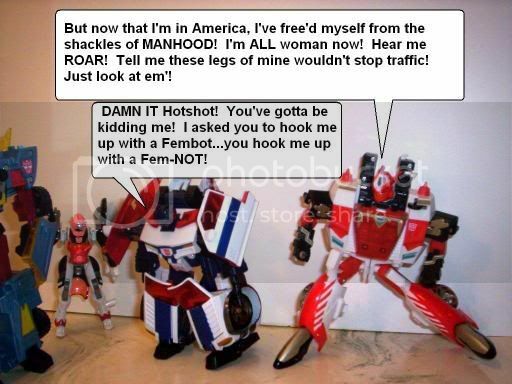 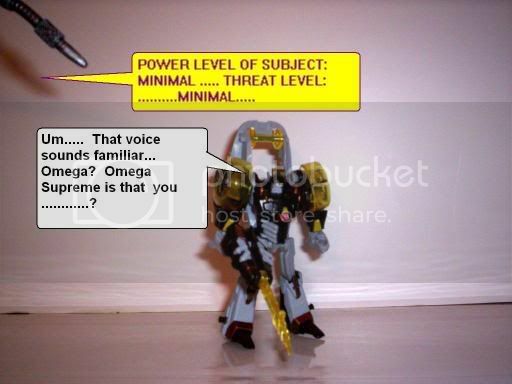 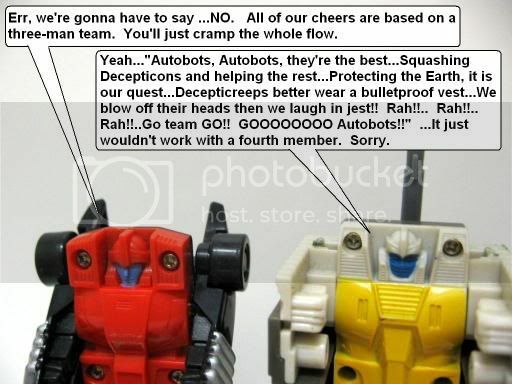 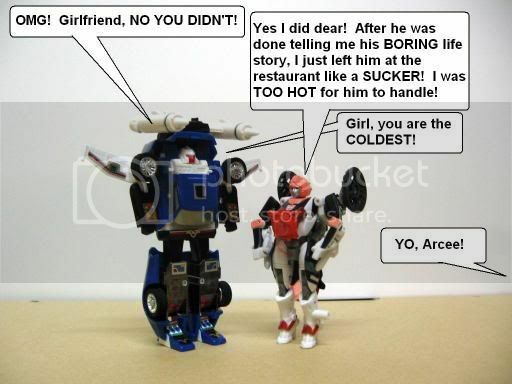 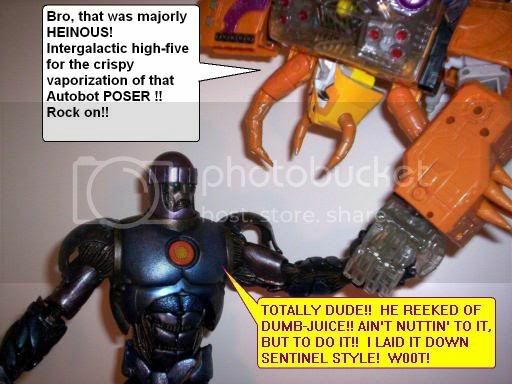 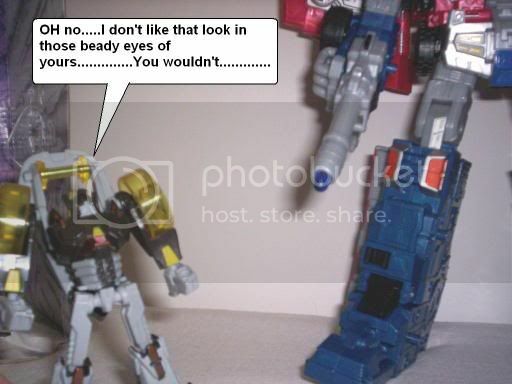 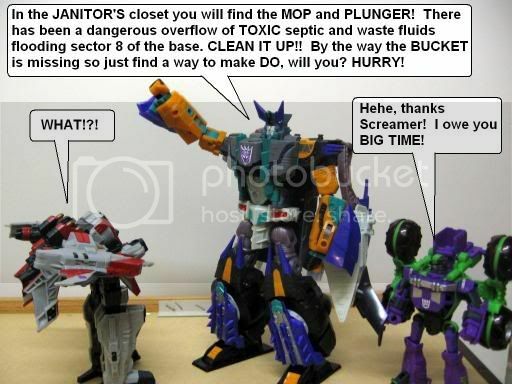 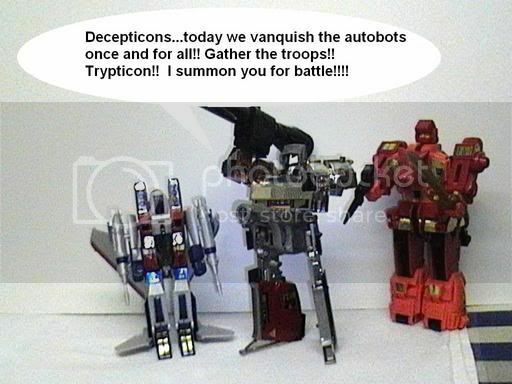 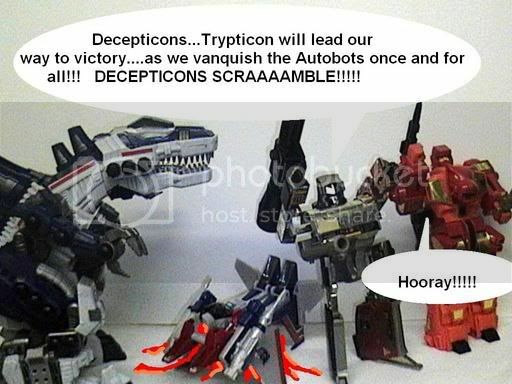 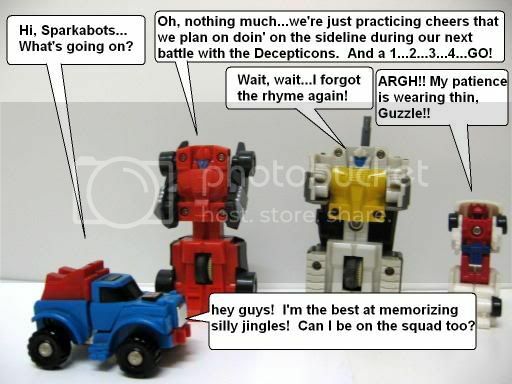 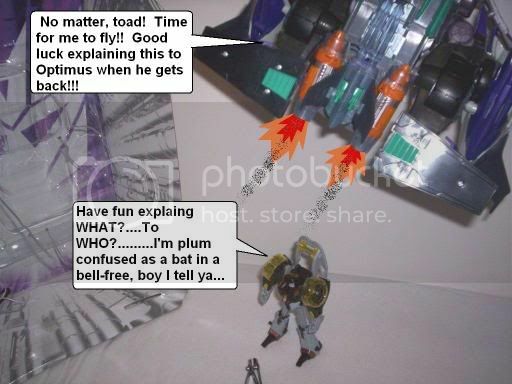 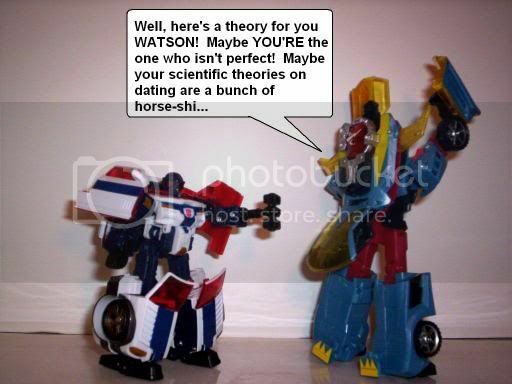 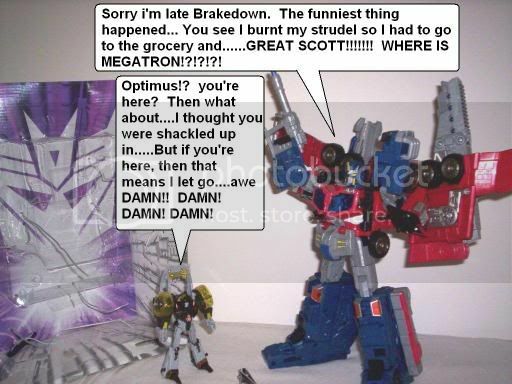 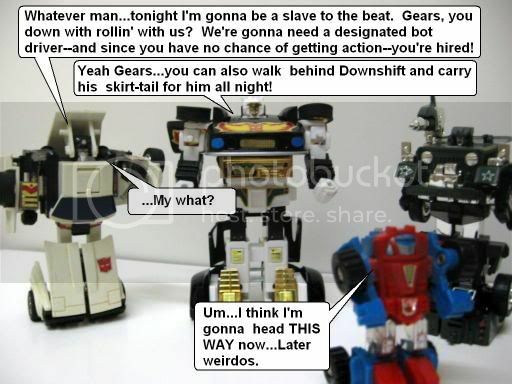 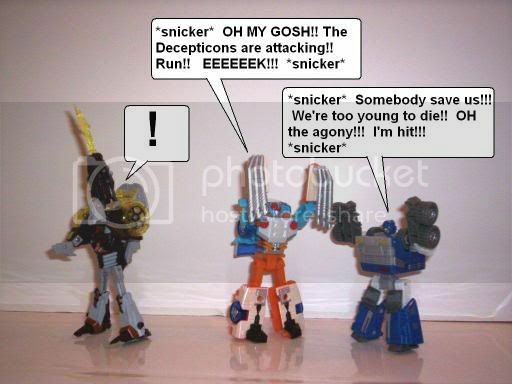 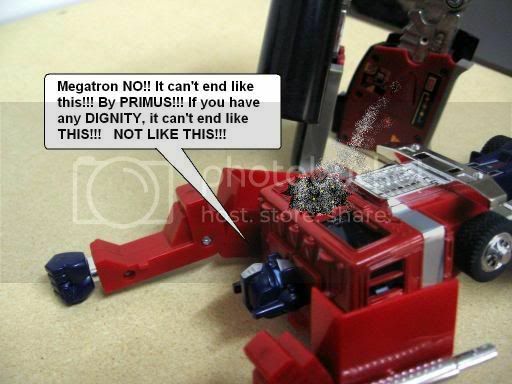 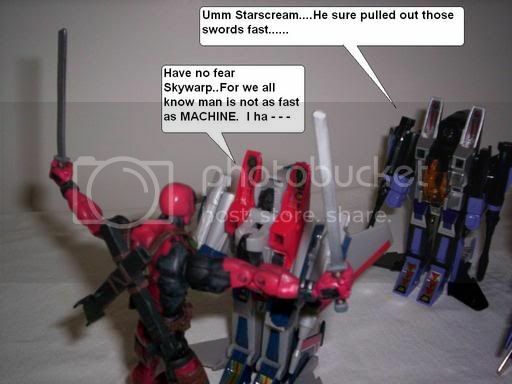 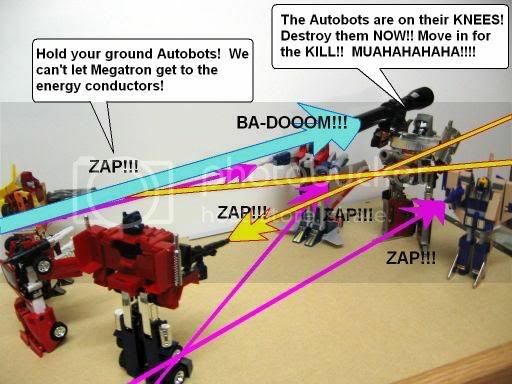 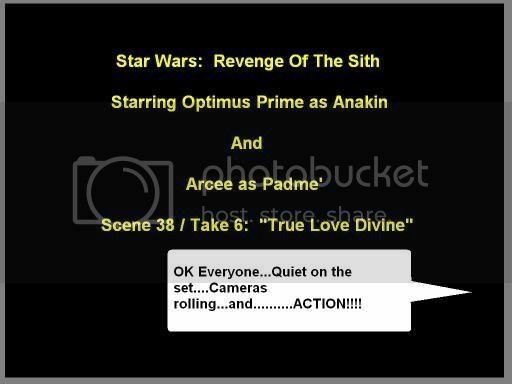 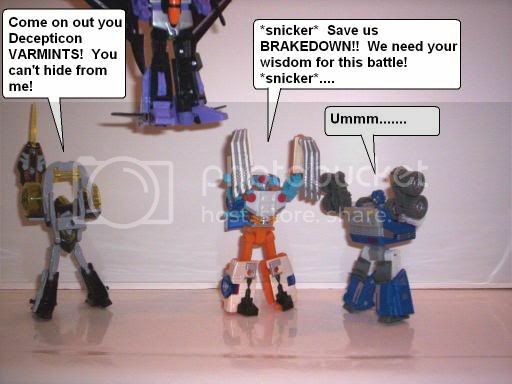 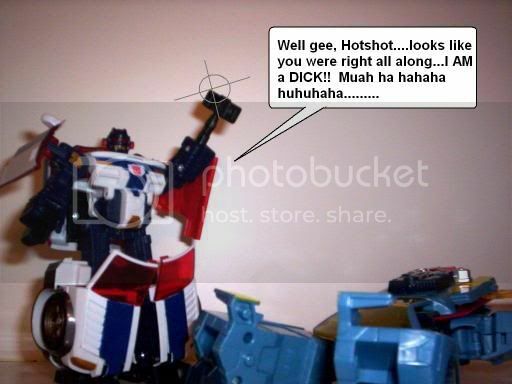 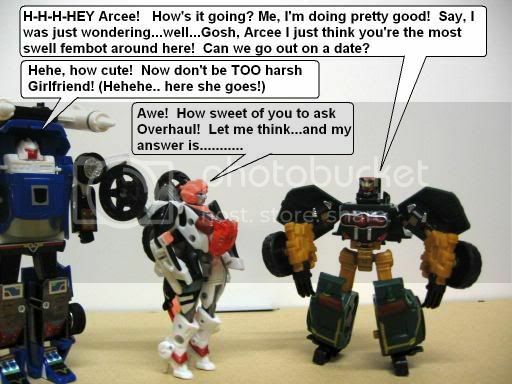 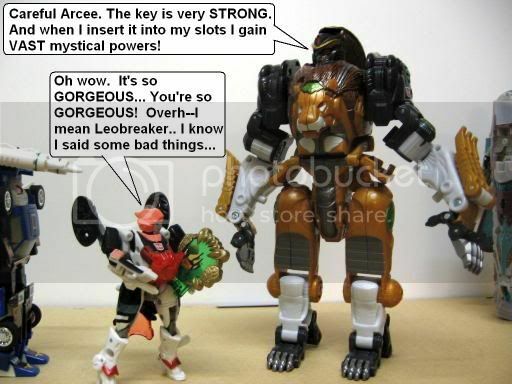 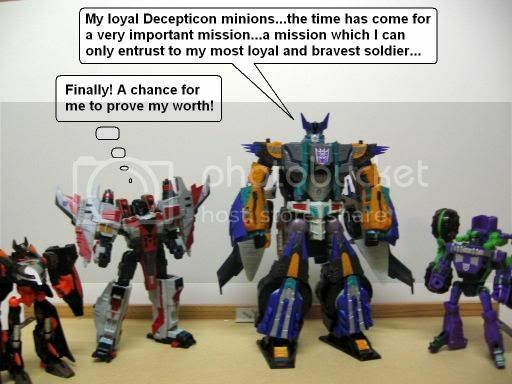 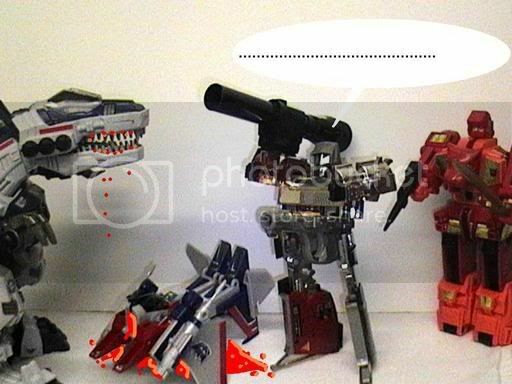 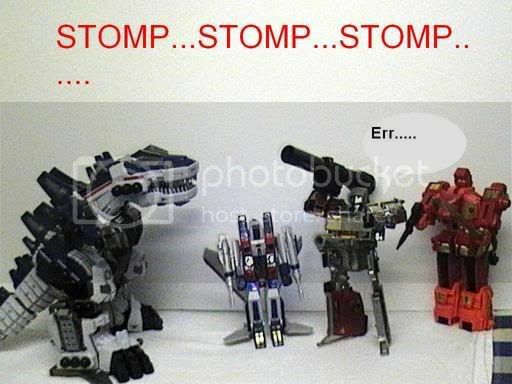 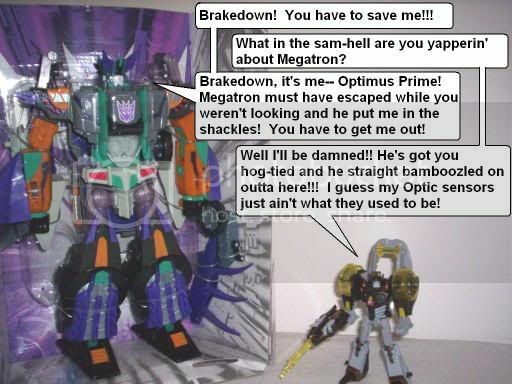 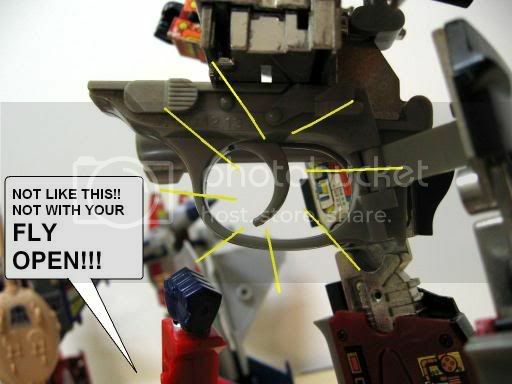 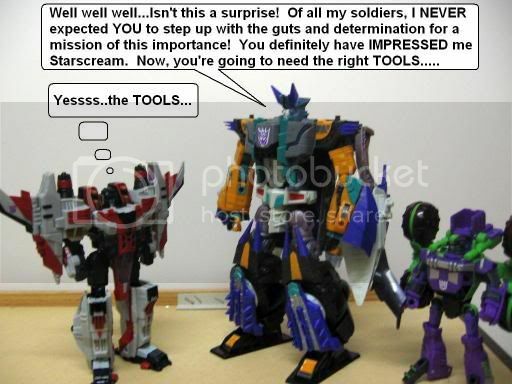 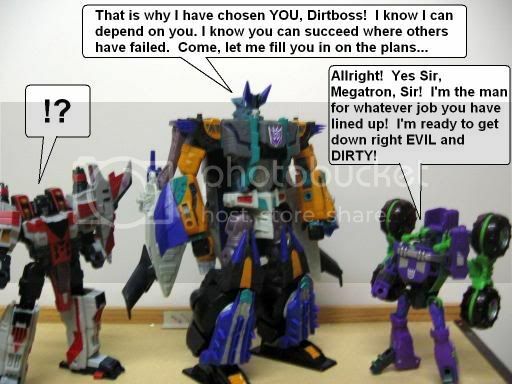 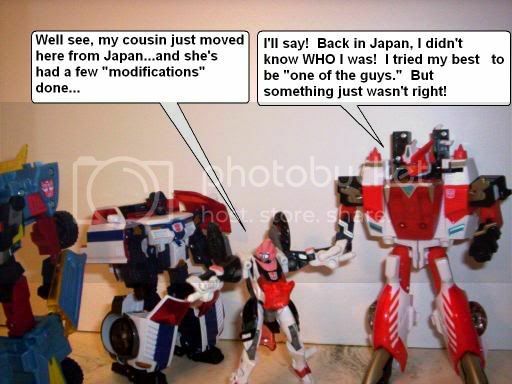 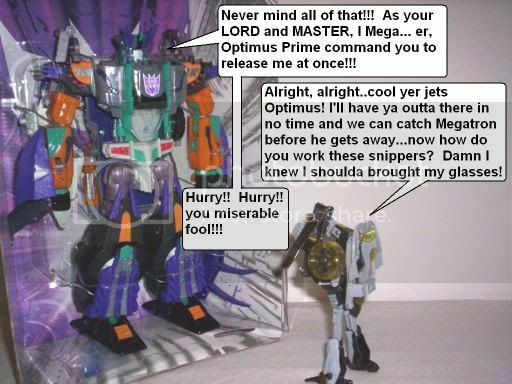 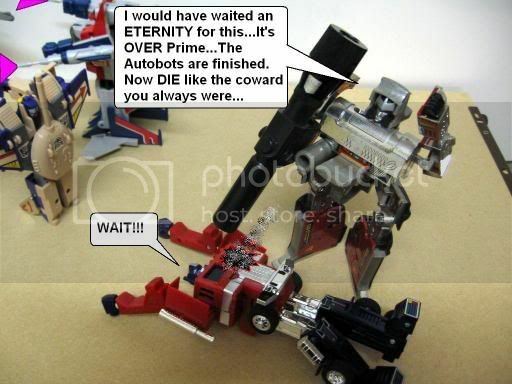 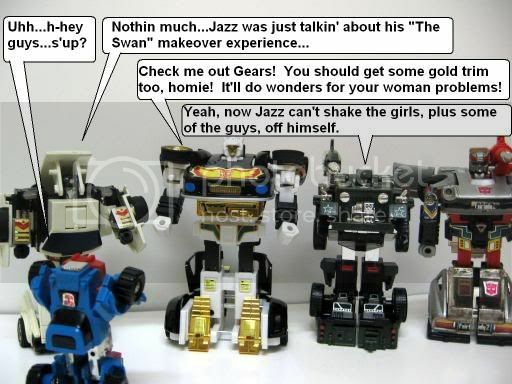 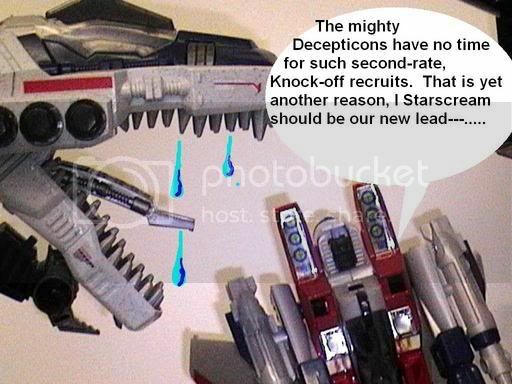 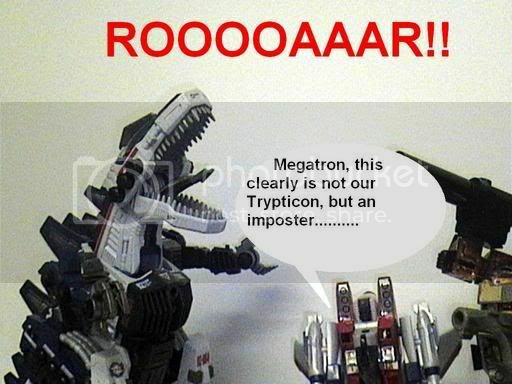 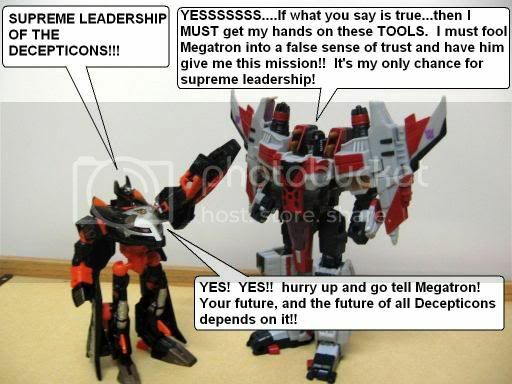 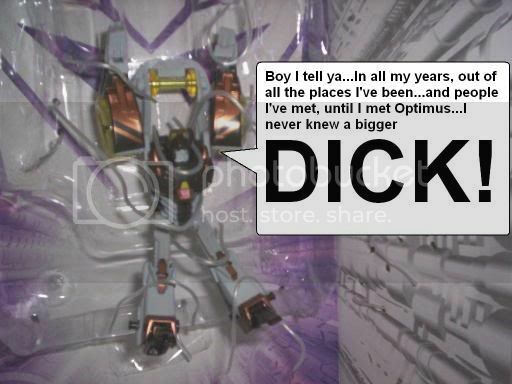 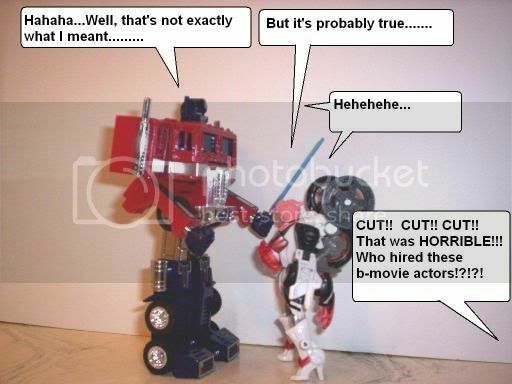 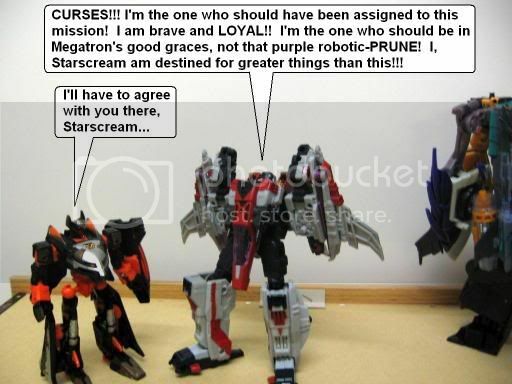 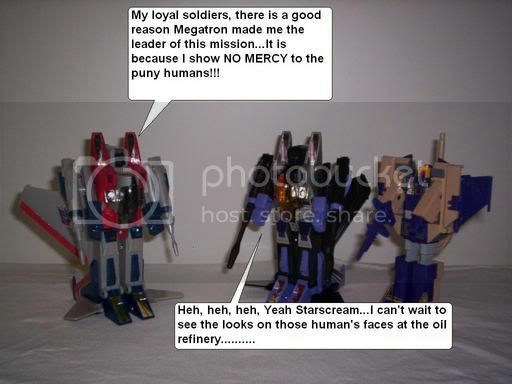 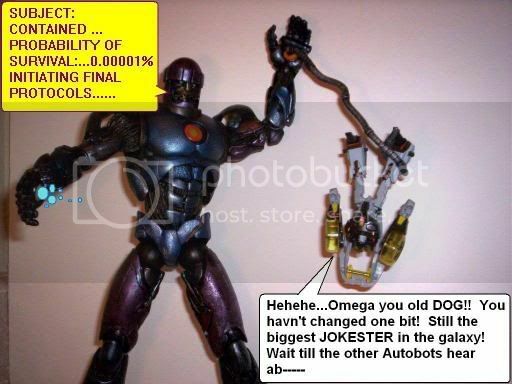 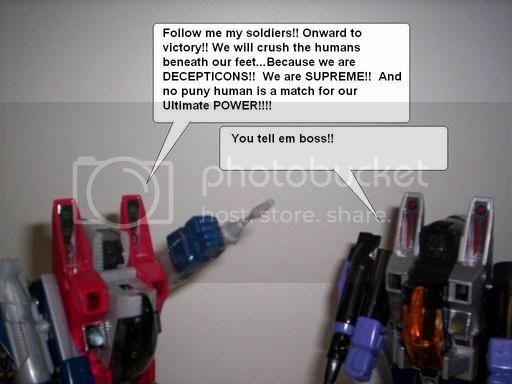 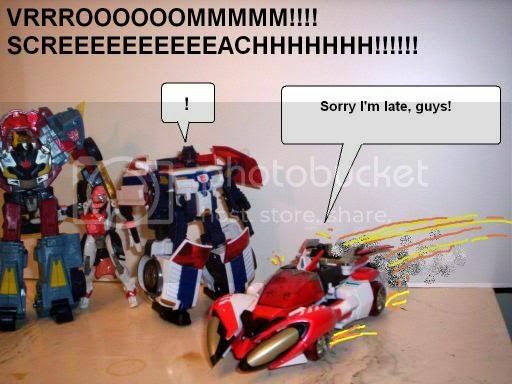 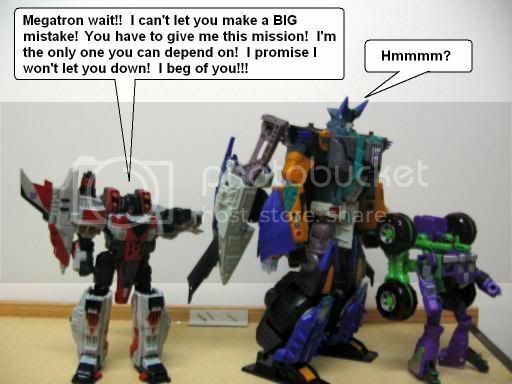 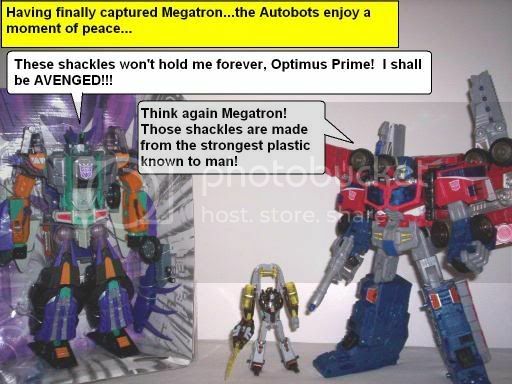 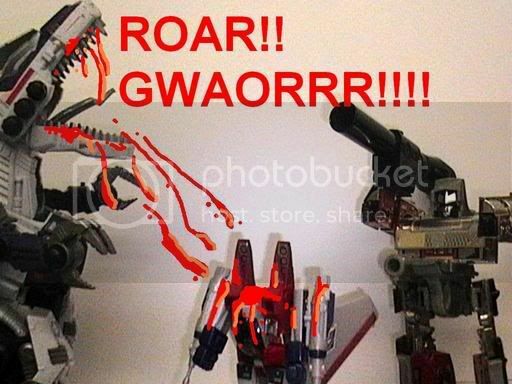 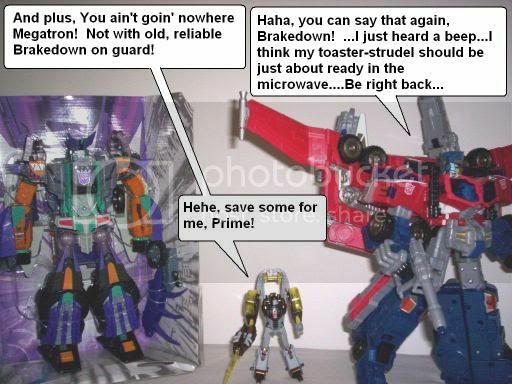 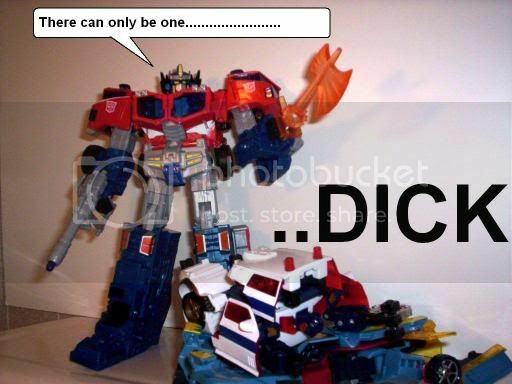 Discussion in 'Transformers Funnies' started by Gears, Nov 28, 2005. 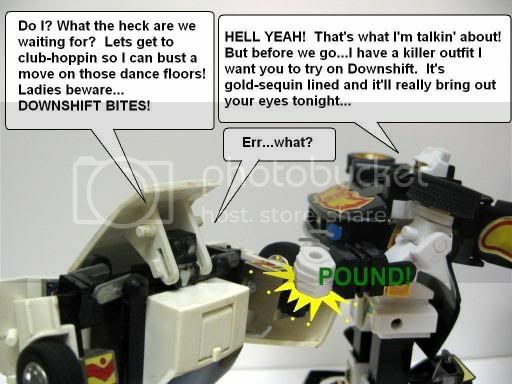 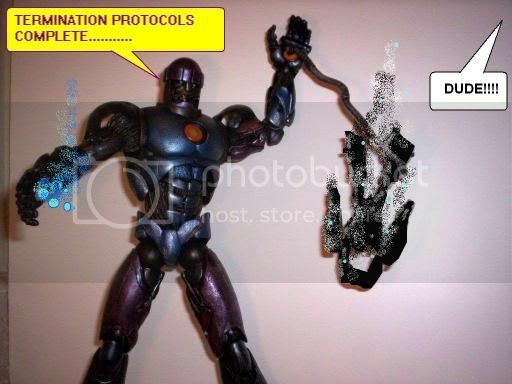 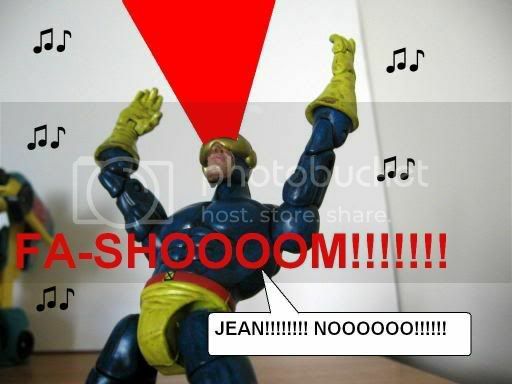 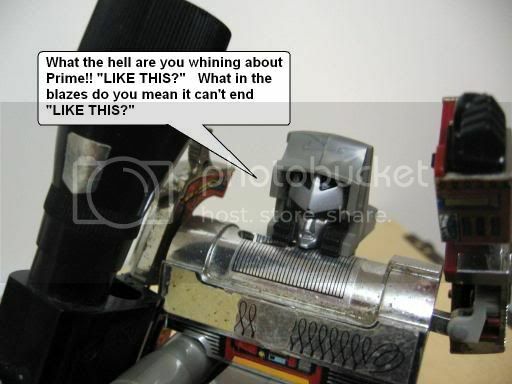 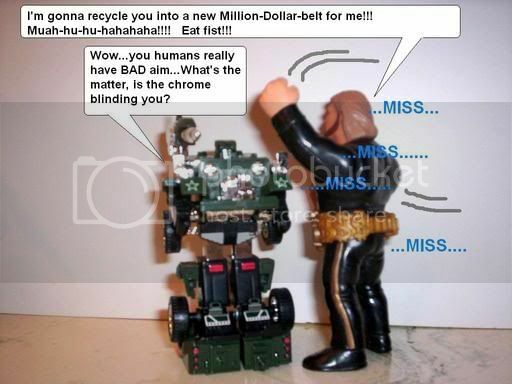 "Man Vs. Machine Part 2: Roid Rage!" 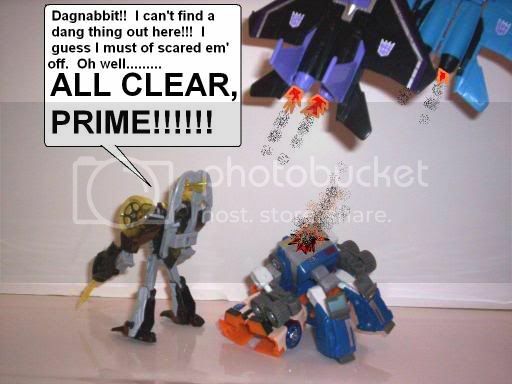 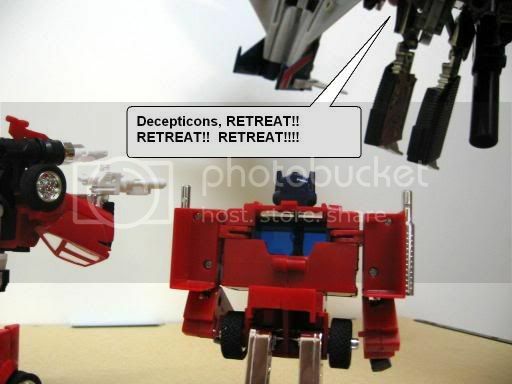 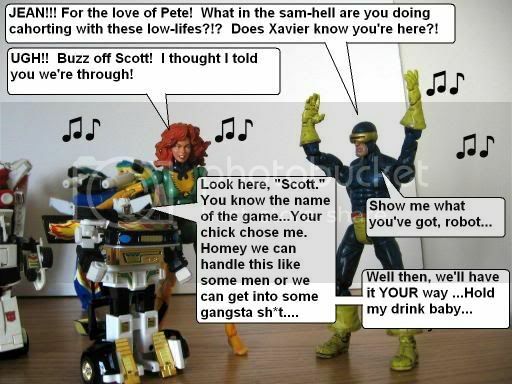 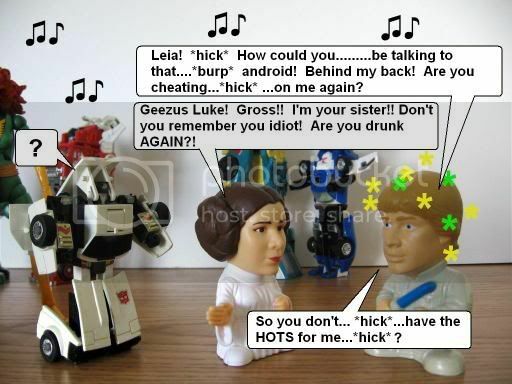 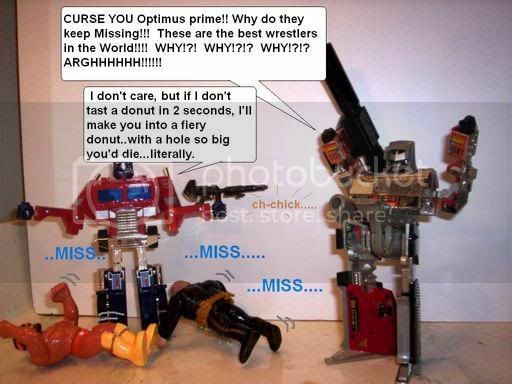 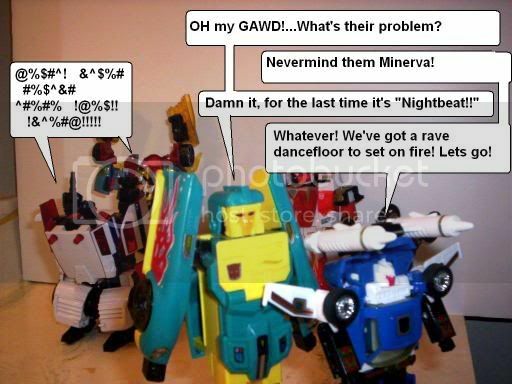 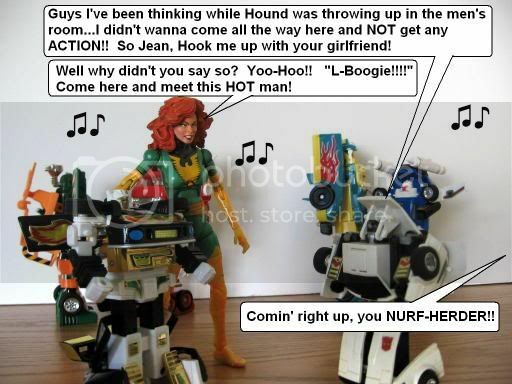 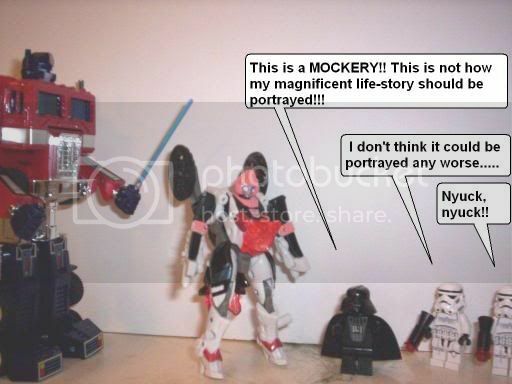 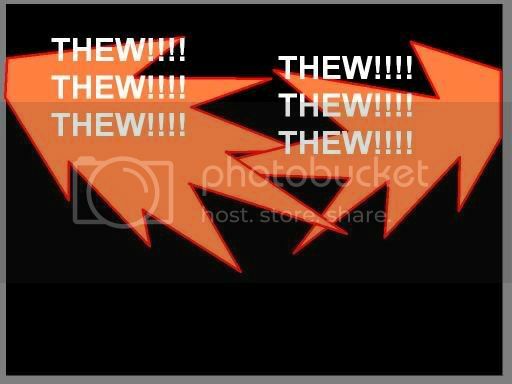 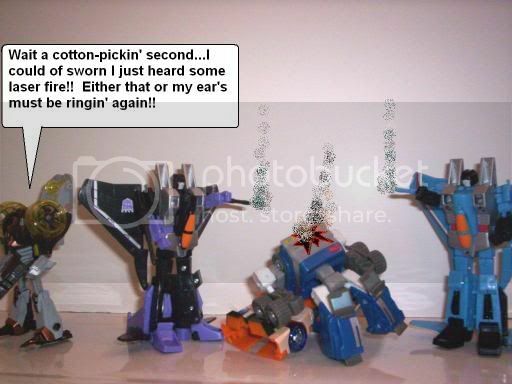 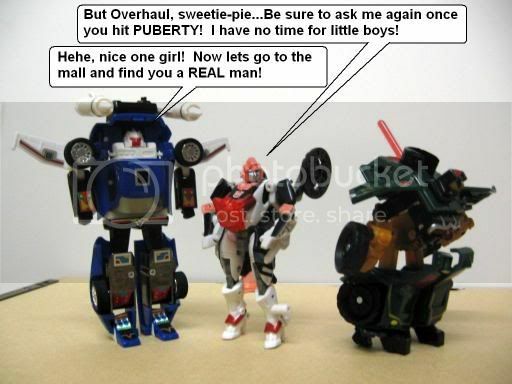 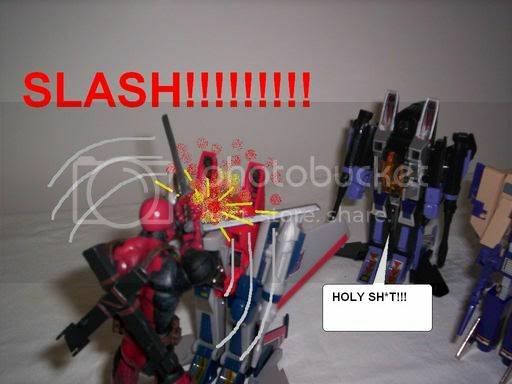 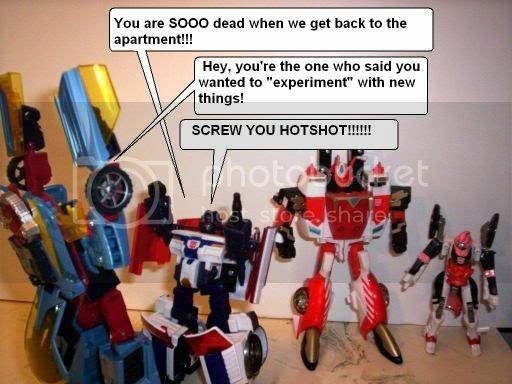 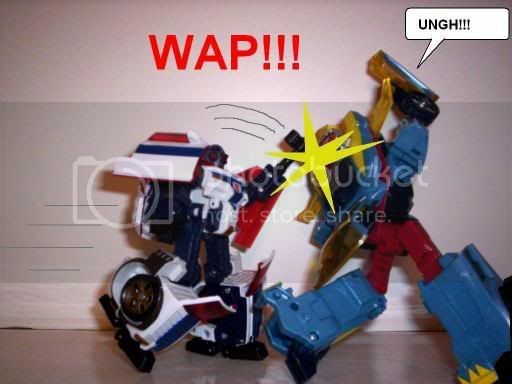 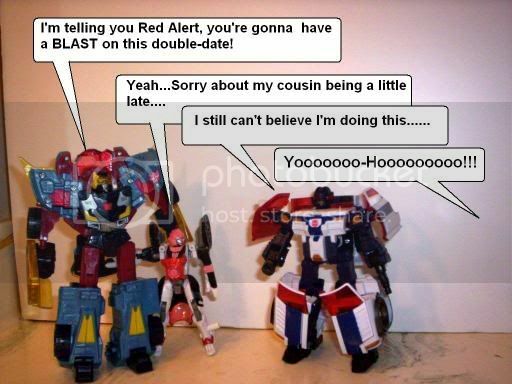 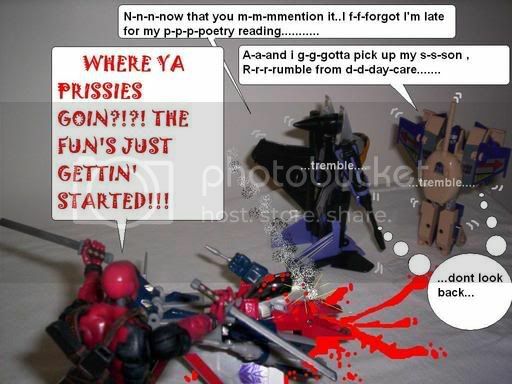 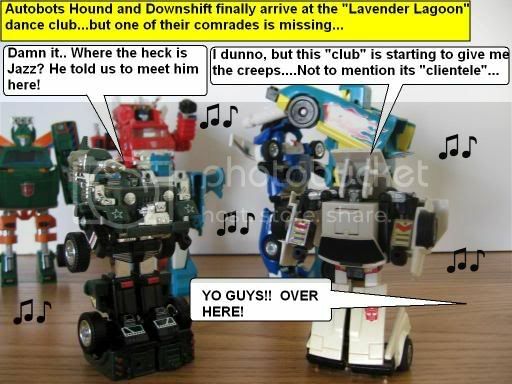 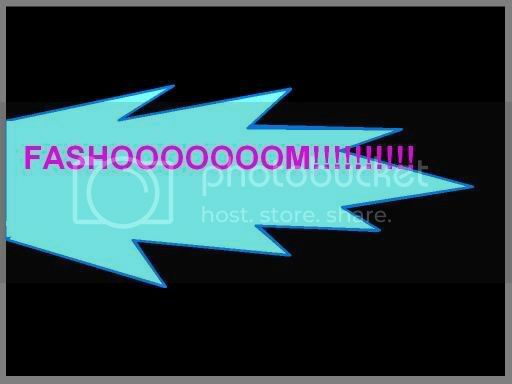 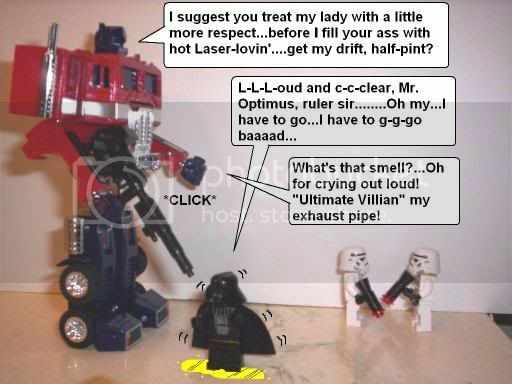 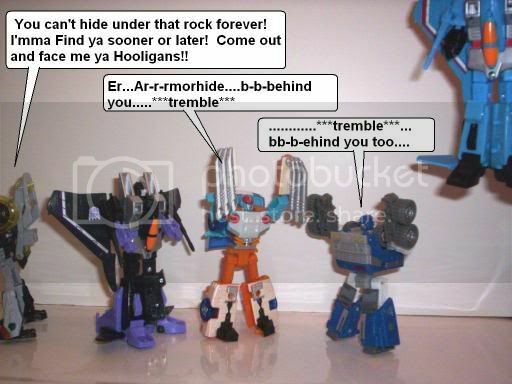 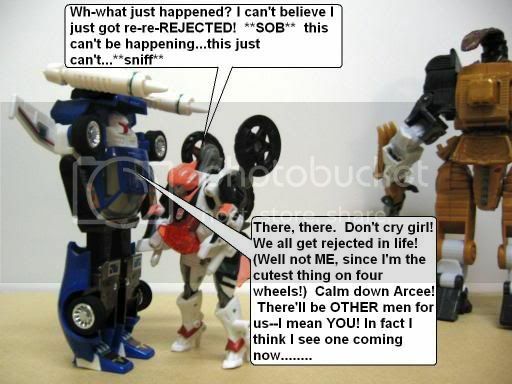 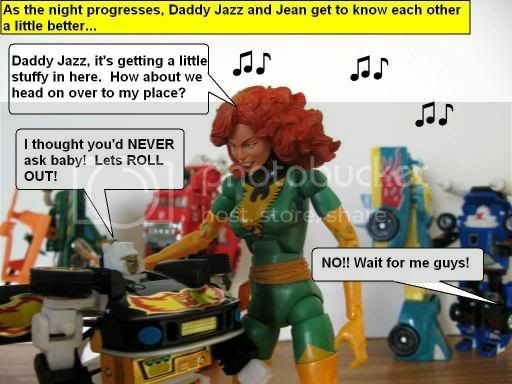 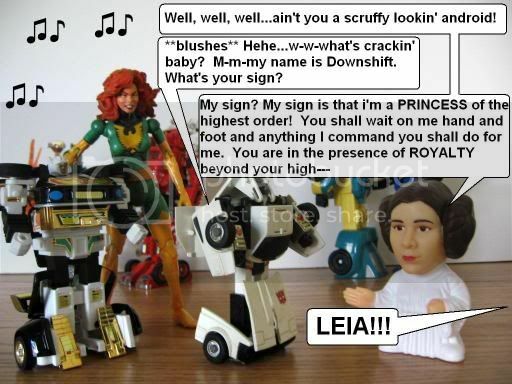 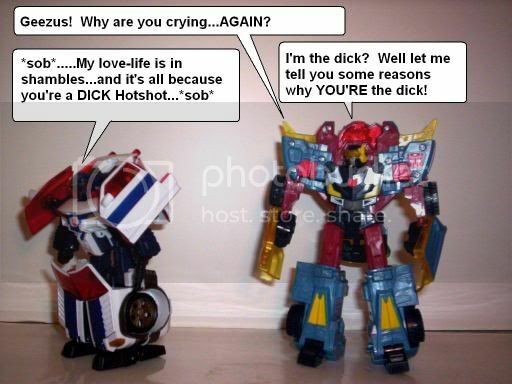 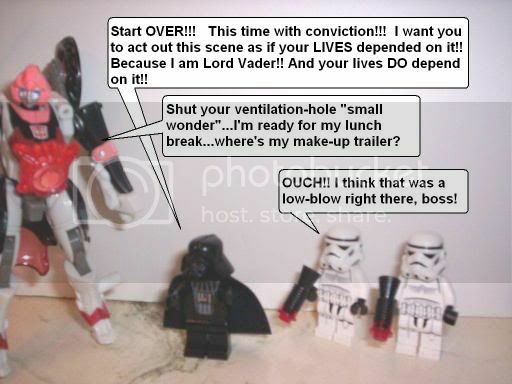 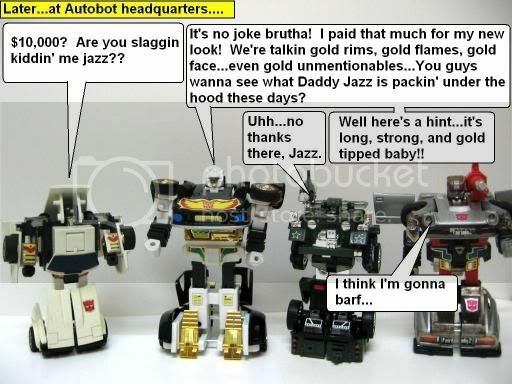 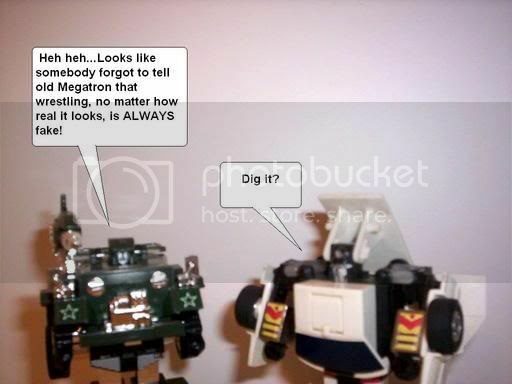 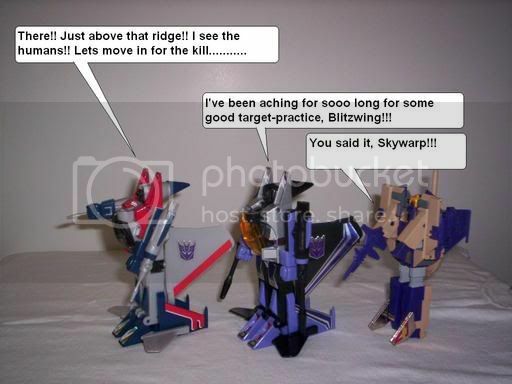 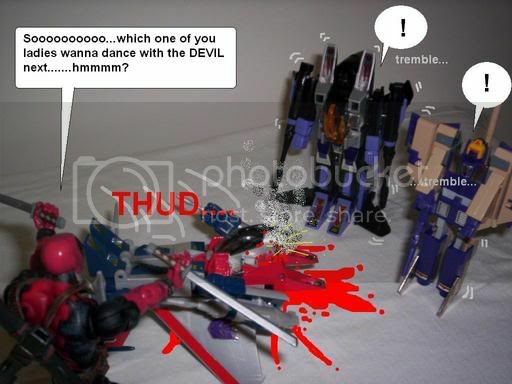 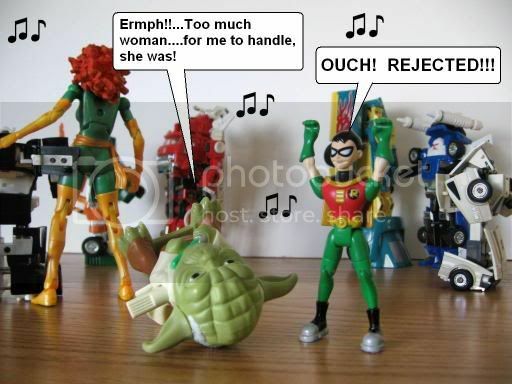 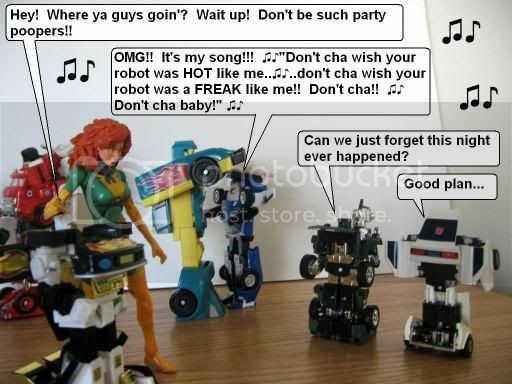 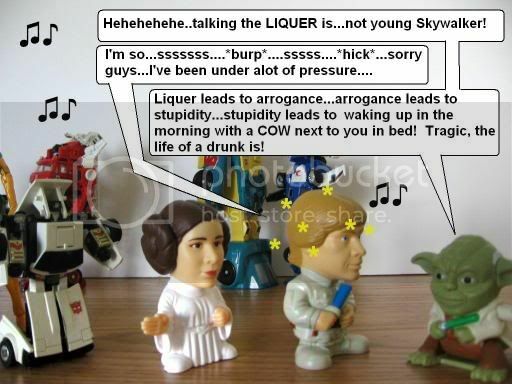 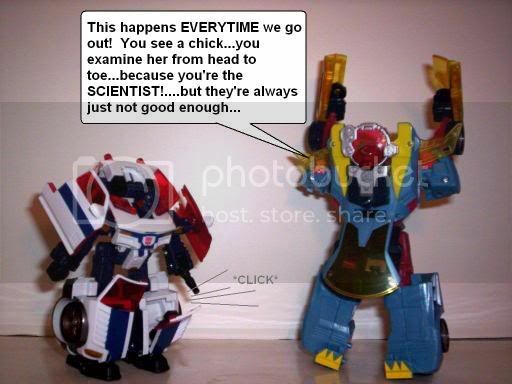 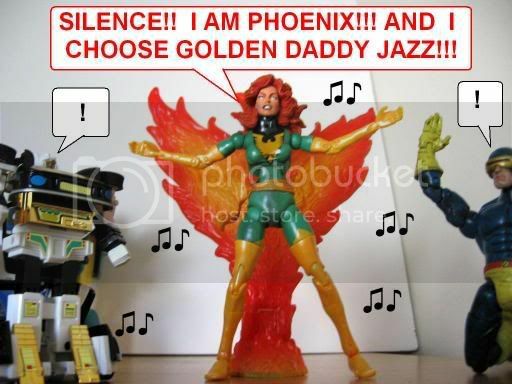 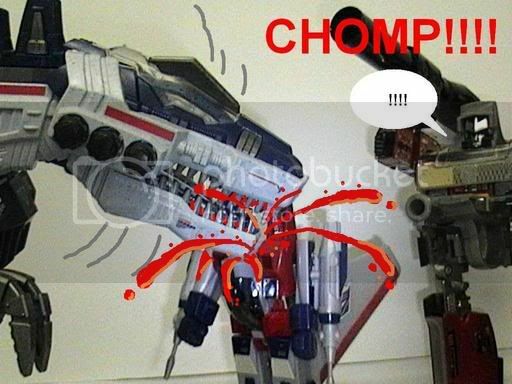 "TransieFormers Part 2: The Aftermath"
"Lil' Bots Who Cried Wolf"
"At The Club: Part 2"